The H. Upmann Royal Robusto LCDH is currently on SALE. Click here! 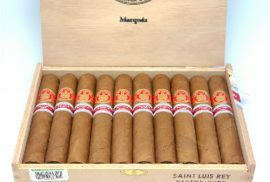 They H Upmann Royal Robusto is a La Casa del Habano exclusive cigar. Only 5’000 boxes of this cigar have been made, so it is considered a limited edition. It is the first time the H Upmann brand releases an Edmundo sized cigar. It will be great for the lovers of this cigar vitola to be able to enjoy it iunder the H Upmann brand with its characteristic medium to full strength. 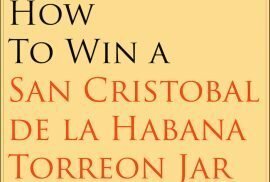 The cigar comes in boxes of 10 that have been limited to a production of five thousand. 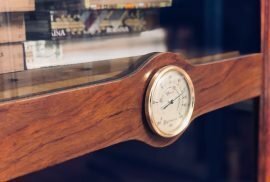 On the top of the box you will find the distinctive H Upmann logo with the 11 golden medals received from international shows for the quality of its cigars. Here at Montefortuna Cigars, we could not resist to trying some of these sticks when we first received them. Upon opening the box the oily and dark wrapper is what stood out to us the most. Then a strong smell of dark cocoa and coffee beans. 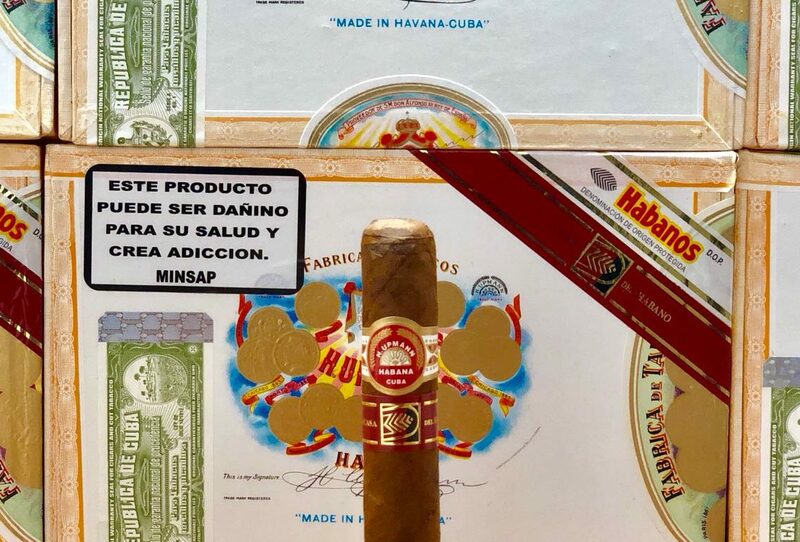 Our main thoughts when we smoked them where that they where very rich and tasty with many of the typical flavours we have come to expect from H Upmann. Still when we first had the Royal Robusto, it was a young cigar, but still excellent. This is defenitely an Habano that has loads of aging potential. The H Upmann Royal Robusto La Casa del Habano edition is currently available at Montefortuna cigars. In boxes from 2016 and 2017. 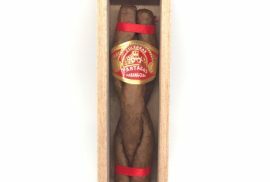 Le tus know your thoughts on the H Upmann Royal Robust La Casa del Habano edition.